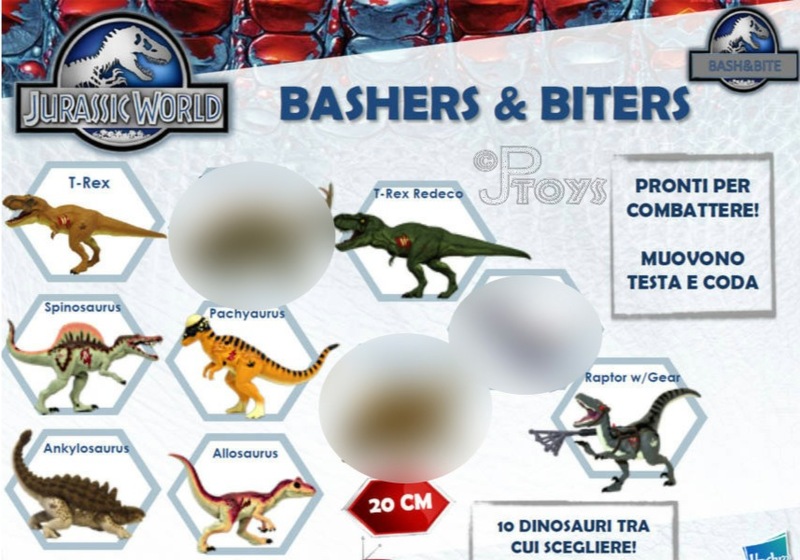 JURASSIC WORLD FIRST HASBRO FIGURES REVEALED! Hey folks! It's been a while since our last update, but trust us, this one is huge. 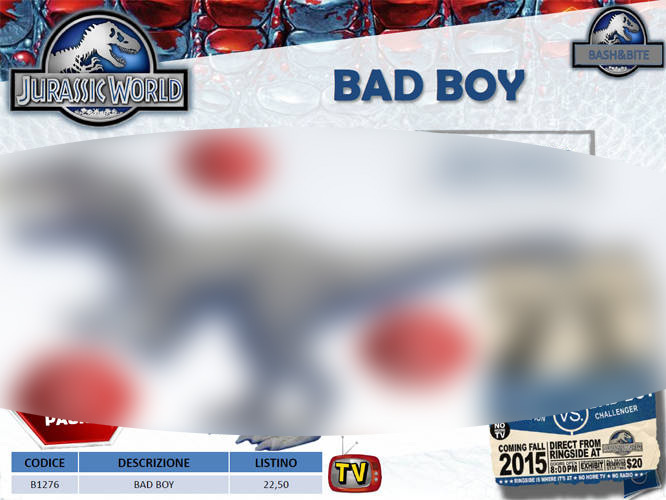 We are pleased to present you the first pictures of the Jurassic World toy line, by Hasbro! Still, a little disclaimer first. 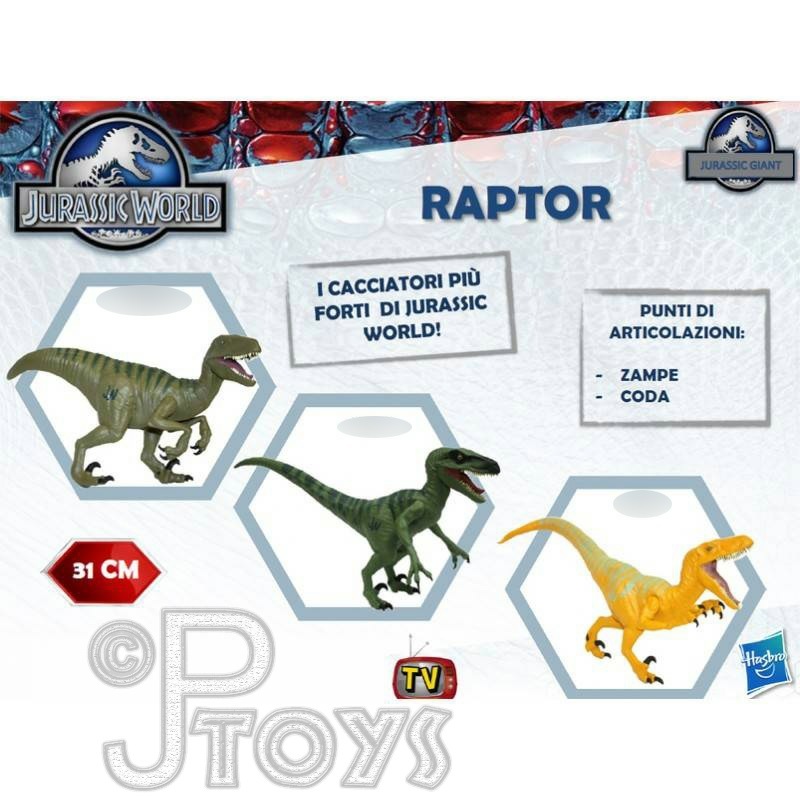 These images were not leaked from any internal sources from or related to Hasbro or any of its affiliates. All content was shared with us from public sources. We support Universal completely and would not leak anything that was confidential intentionally and we support the film maker's wishes as well! This is why you'll see some items blurred out in these pictures. 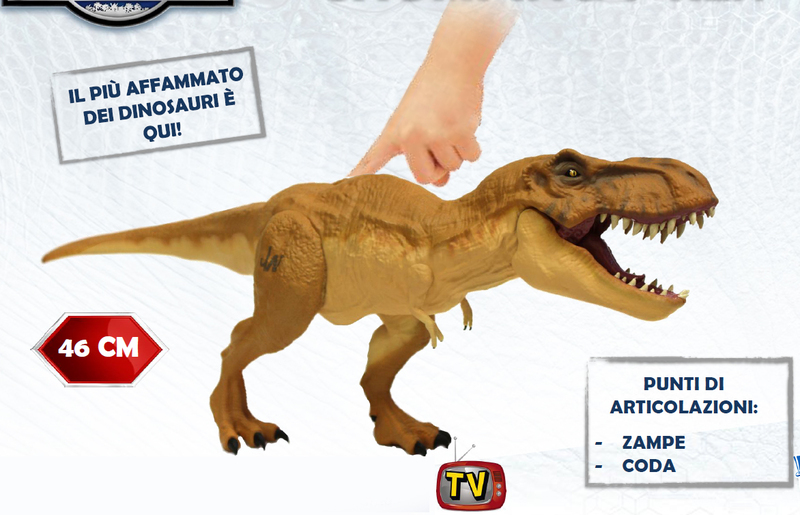 When they will be publicly shown at Toy Fair, for example, we will make sure to share them with you. But meanwhile, you don't want to spoil yourself too much, right? 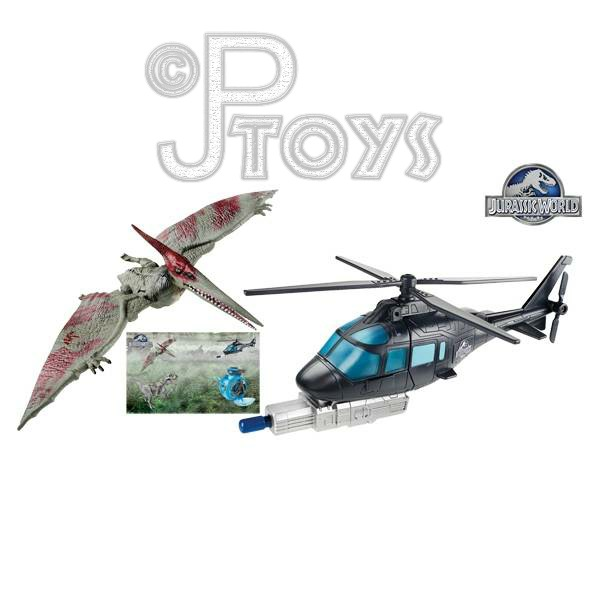 Also, it's important to know that these are only preproduction items, and therefore are bound to change or be upgraded by Hasbro before their release. So, true, some of them look rather crude, but we should wait until pictures of the final products are released before jumping to conclusions. 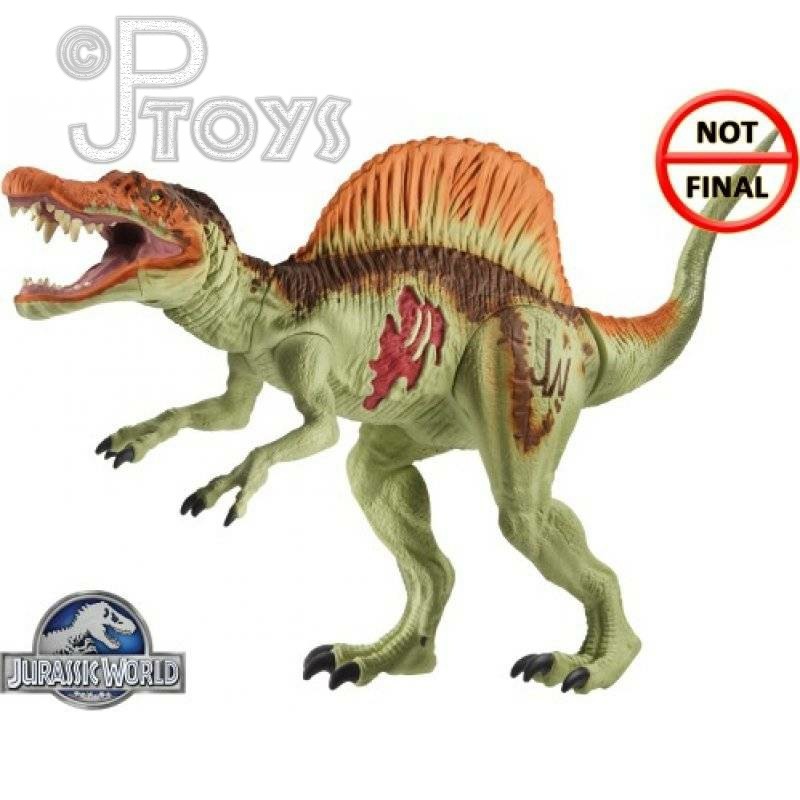 So, as you can see, there is a lot planned, way more than for the JP3 line, for example. 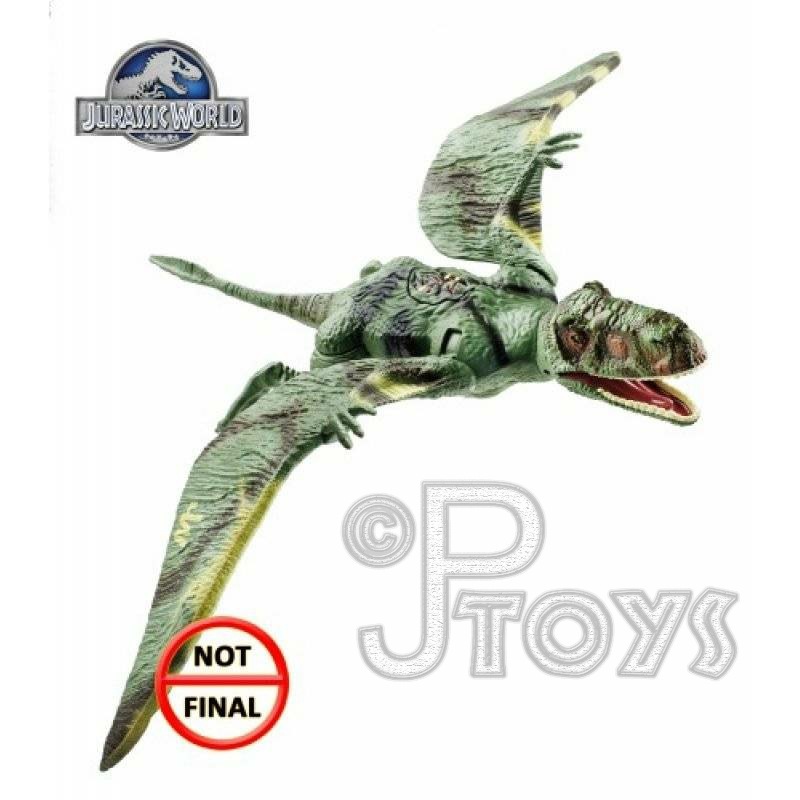 And yup, after years of waiting, an adult Ankylosaurus, a Ceratosaurus, and more important, no repaints from the previous JP lines! 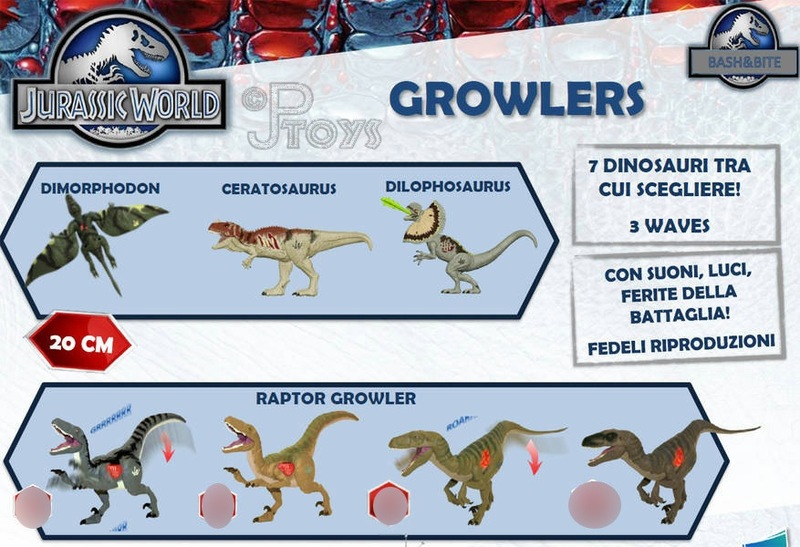 A big thanks goes to our members ChrisLikesDinos and AnonymousContributor for managing to dig up all these juicy infos! Of course, that's only a partial reveal, but there's a lot more waiting! Indeed, we're in for a treat this year! And in the name of the whole JPToys staff, I wish you a (late) Happy New Year! Stay tuned!